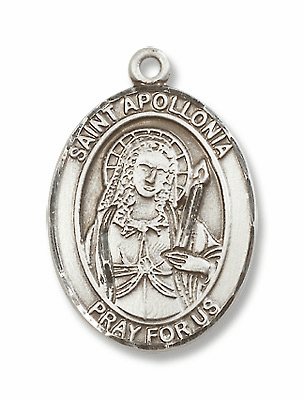 We have the best selections and lowest prices on high quality patron saint jewelry and gifts for your spiritual and inspirational gift giving. 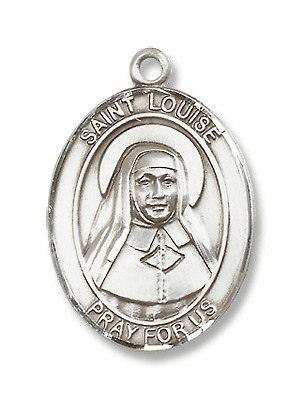 We can personalize your favorite medal religious jewelry to commemorate your special occasion. 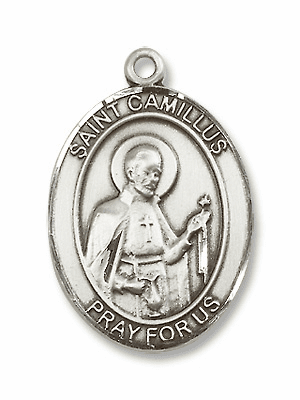 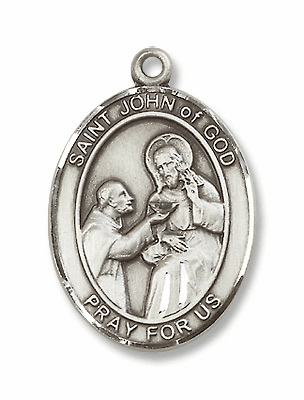 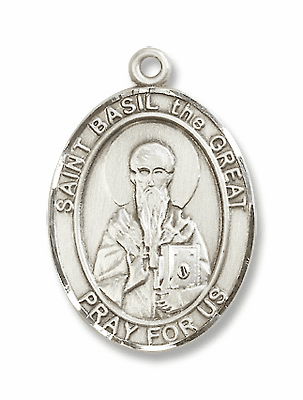 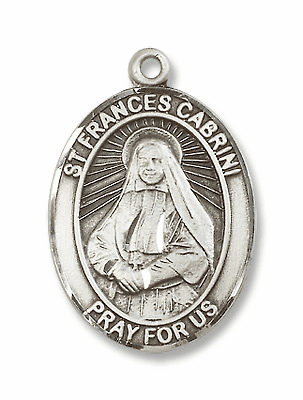 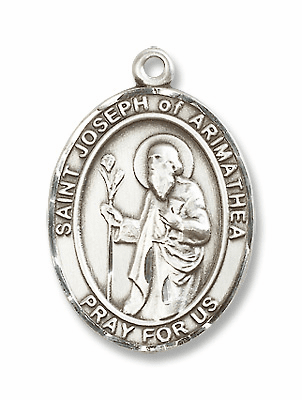 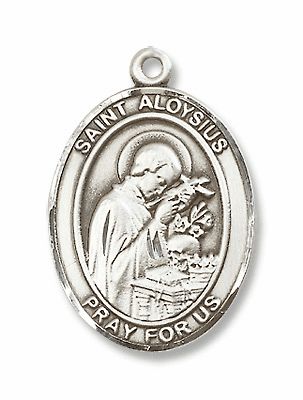 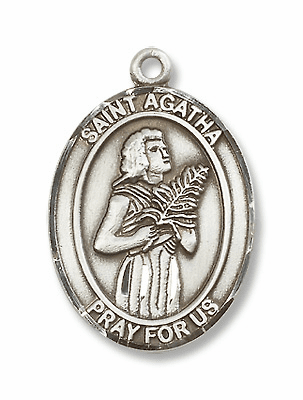 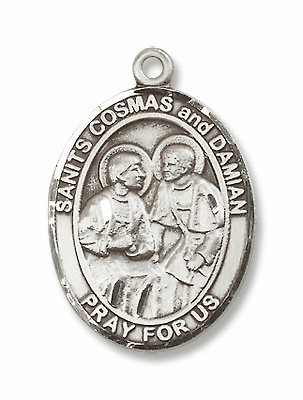 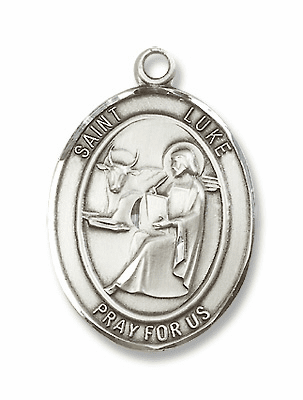 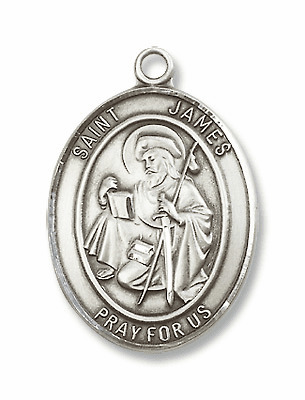 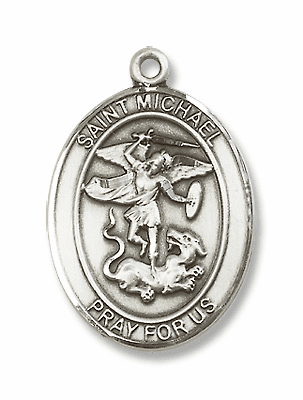 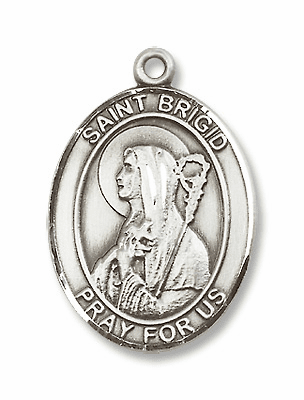 We offer engraving on hundreds of protector, namesake and patron saints medals.